The Nike Air Revolution returns in its original Tech Grey colorway with vintage treatment. 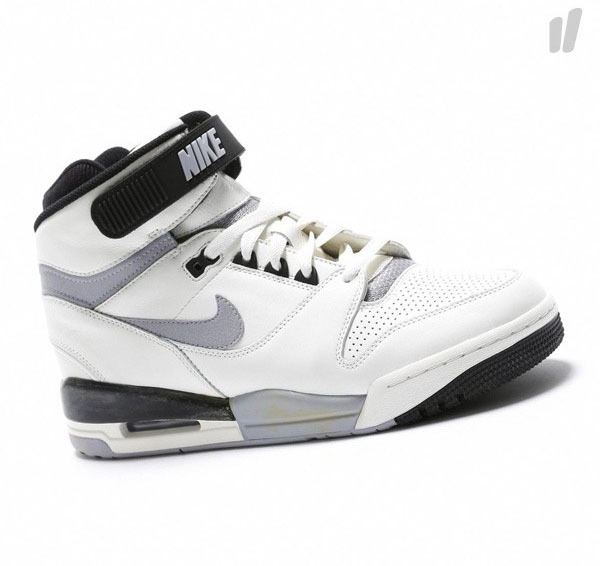 Another original colorway of the Nike Air Revolution is set to return this summer, with this original White/Tech Grey version coming back as a quickstrike release with a bit of the "vintage" treatment applied to the midsole. The 'Tech Grey' Air Revolution returns to select Nike Sportswear retailers, including Overkill, in quickstrike quantities this month.